NOTICE: LKA: 6700 E. Thomas Road, #19, Scottsdale. DRUG HX: Medical Marijuana card, THC and Alcohol abuse. 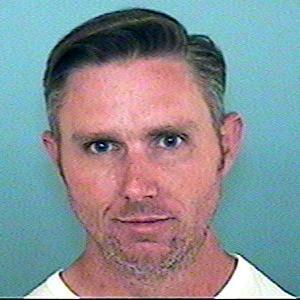 Miller may be with his girlfriend: Amber Cornett at 4384 N. 78th St., #711, Scottsdale.